Business owners, Public Relations professionals and freelance writers are welcome to send their ideas for editorial coverage to the editor below. 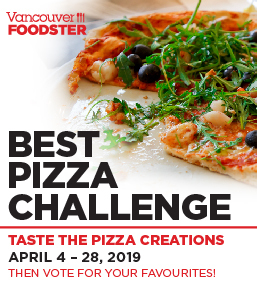 Before contacting us, please spend some time as a Vancouver Foodster reader to ensure that your idea aligns with the type of material we typically cover. 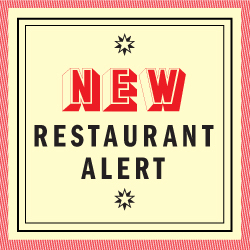 In addition to the local hot spots, we love off-beat, unexpected and under-appreciated restaurants, cafes, bakeries as well as new and unique beverages including wine and spirits. 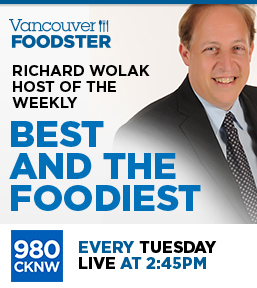 If you want to invite us to attend your event or dine in your restaurant, then please send an email to the attention of Richard Wolak (Editor) at editor@VancouverFoodster.com (do not dm invites on twitter as that would not be considered in any way). c/o CMI Chat Media Inc. 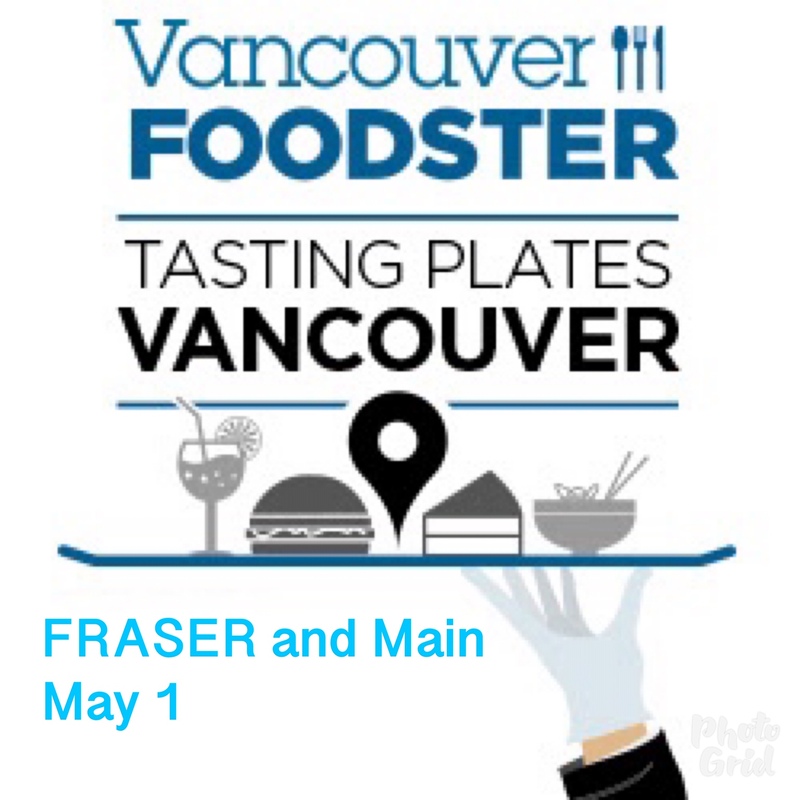 Note: If you are sending packages or items that are not mailable please contact us ahead of time by email at editor@vancouverfoodster.com for our street address. Tickets/freebies/giveaways are great ways to promote your fundraisers and events. 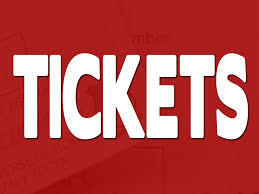 We are always interested in giving tickets away to our readers who love freebies and contests. Full disclosure – we will be always disclose who sponsored the ticket giveaway. If you wish to submit an idea for a promotional package, contest or event giveaway, please send your details via email to editor@vancouverfoodster.com along with your budget for consideration. Because of the volume of email we receive, we may not be able to respond to every idea. Important. Contact form requires reCAPTCHA API keys. Check theme documentation for more information.